After huge succession of realme 1 in india the oppo's subbrand Realme which is now got separeted and made its own brand is launching a new smartphone as Realme 2 on 28th August. 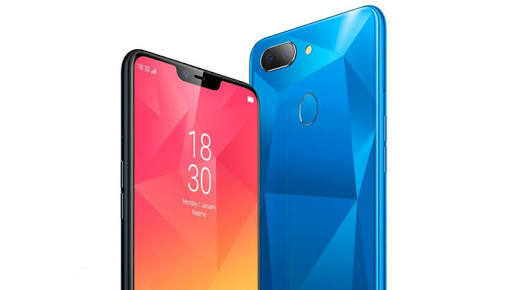 The first realme was hit in market only because its unique disign and better specifications. Thats why they brings the onother version of the phone. The specifications and perfomance of this phone makes the stronger competitors with xiaomi Redmi note 5 pro. So we r going to discuss about its 5 features which make this phone the best smartphone among all. The phone comes with 6.2 inch full hd plus Notch display with the aspect ratio of 19:9 . And featuring the resolution of 1080× 2280. This is the first phone which provides the notch display at just Rs. 9,999. This is the big reason which make the phone awesome. The realme 1 is not best in class of smartphone when it comes to battery. It provided just 3410 mAh battery. But when it comes to the Realme 2 it has a larger 4230 mAh capacity of battery which will be lust loger than the first one. The realme 1 was came with 13 megapixel single camera .However this phone will come out with 13mp + 2 mp dual camera setup on the back. The phone will have AI powered intelligence scene recognition with potrait mode which will give blur effect in background like DSLR . The phone will come at 28th august on flipkart under 10,000 in India. Comparision to other mobile this is the best budget phone at this price because under Rs.10,000 no smartphone brand will provide notch display and such a larger battery capacity. These days at this budget most samrtphone comes with only fingerprint sensor, the realme 1 also came with the fingerprint sensor. 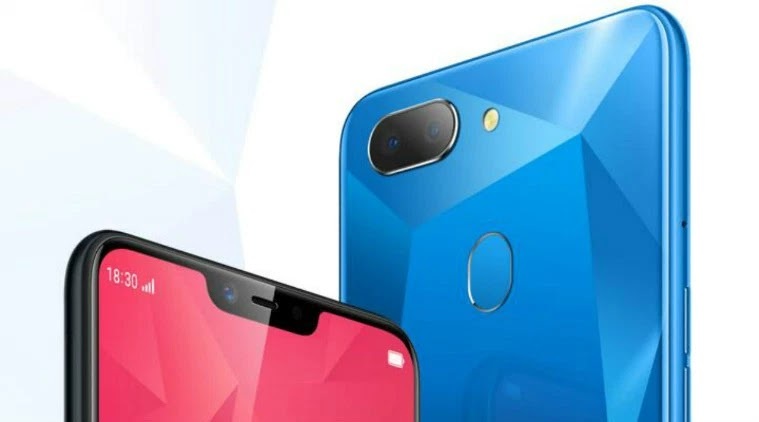 However the realme learnt from its mistake and make this phone with facial unlock support ,Which makes this phone the king among all of smartphone at this budget.